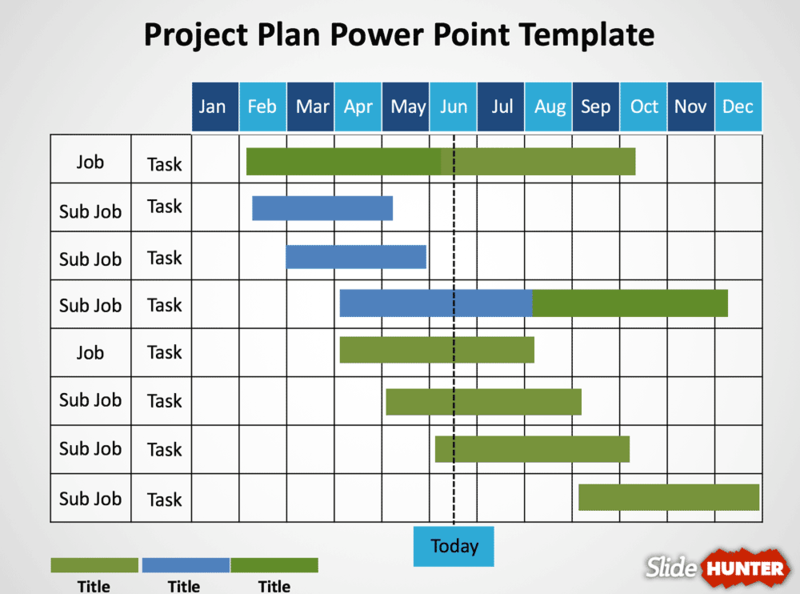 Gantt charts are widely used in project management and planning presentations. 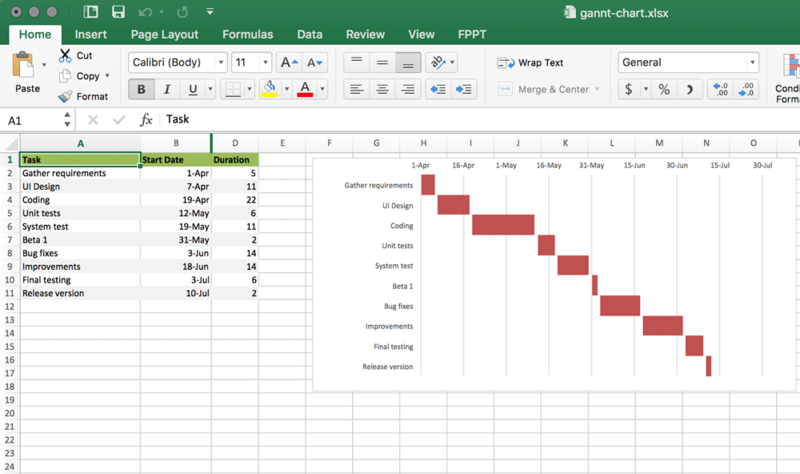 Here is a list of the best Gantt Chart templates available online and compatible with major project management software, Excel, PowerPoint, SmartSheets, Wrike and more. These all are designed in a professional manner and are very easy to understand by your important audiences. Microsoft Excel is one of the best management software to reflect your production, man-hours consumed, total cost etc in a professional style. You need to make different columns and charts to reflect all of your required fields. It will take much time to arrange all of these requirements but don’t worry we are here to help you out and relief you worry about your important job. So go ahead, click on the download link below and make a remarkable job for your assigned task. Gantt chart is one of the most important way to reflect your production process and flow required data in a professional manner. Powerpoint is one of the most famous management software to reflect all your data in high resolution and in the awesome design. Here we made some templates to help you for the assignment and save your precious time. Very easy to have it just click on the download link below and have these outstanding templates just for free. Office project reflection is one of the most important task for everyone to show your production in a professional look. People remain conscious to overcome this worry by making an extraordinary Gantt chart to win their boss heart, some of them have no idea how to make a good looking Gantt chart or some don’t know even how to make this. We tried to overcome all your worries by making some good looking and very professional Gantt chart templates just for you without any cost. Gantt chart makes it simple to stay traders and executives well-versed with the most recent development status. If it is in very professional and skilled style then you are one of the best in your working area. 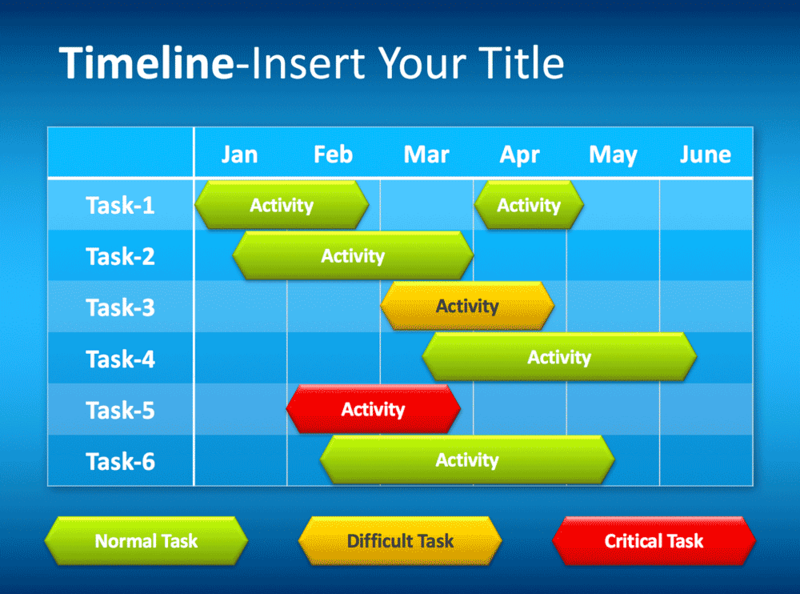 By timeline tool in PowerPoint, everyone can make Gantt chart slides and update them very easily when data has been changed or assigned task completed in targeted time by simply clicks on the slides. Here we made Powerpoint template to share your workload and overcome all your worries. Just click on the download button and enjoy with this outstanding template just for free. Mainly Gantt charts are intricate and complex for new people to understand and pursue. 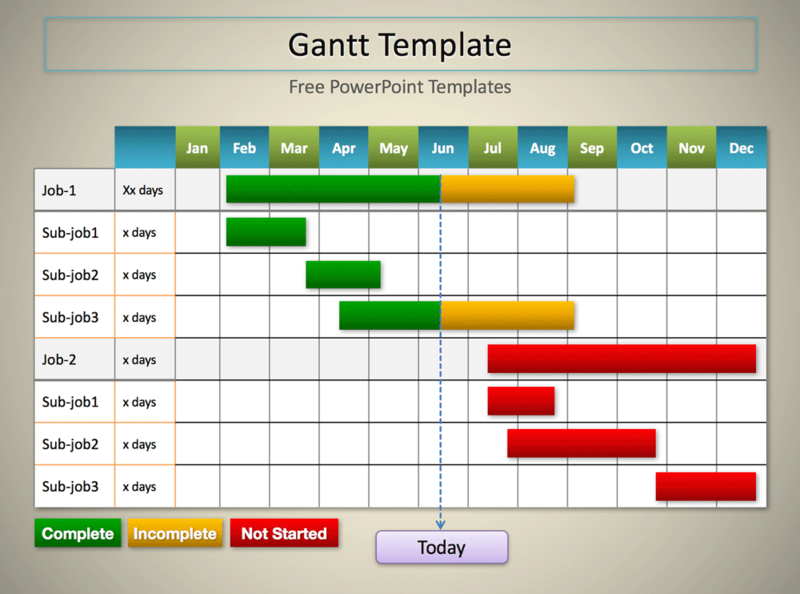 This free Gantt chart template was shaped in a different way. It was premeditated to evidently summarize your development at a professional standard. Effectively managing a project requires constant task communication across all executives and this free template was designed for this type of task communication. We tried here to make it very simple and easy to understand at every stage of your production or development. 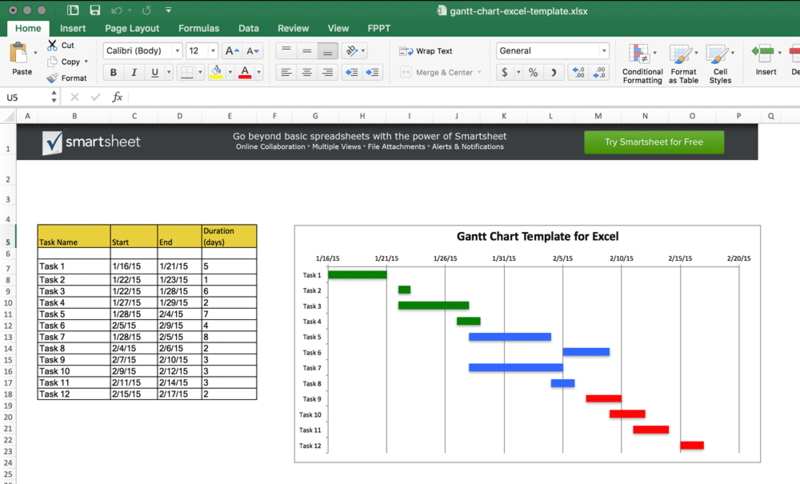 In this section, we tried to post different styles of Gantt chart templates in Excel, PowerPoint, PDF, Google Sheets etc. We hope you will enjoy the downloads and our efforts will overcome all your worries. We always in the way of your project demands and come up with the professional look new templates, so keep visiting our site, we promise you will found very new posts that will meet your any type of project need.